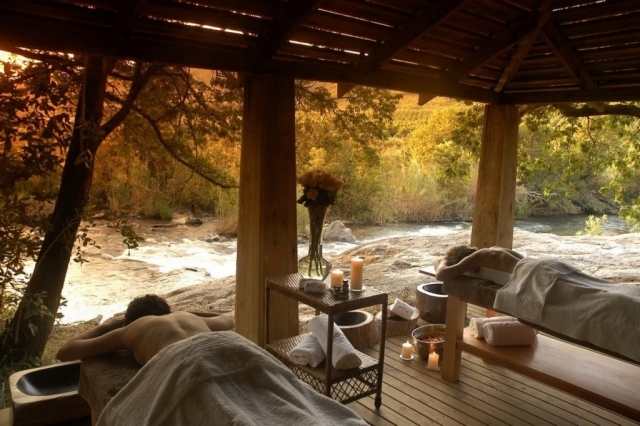 Luxury 3 Day Kruger Park Safari Package at Safaria's Luxury Lodges! All our Luxury destinations are situated along the Kruger National Parks borders and have quick access through one of the main gates into the Park. Our destinations are hand selected for their value based luxury with an emphasis on the kind of experience they offer, the location, personal comfort, relaxation and fine dinning. 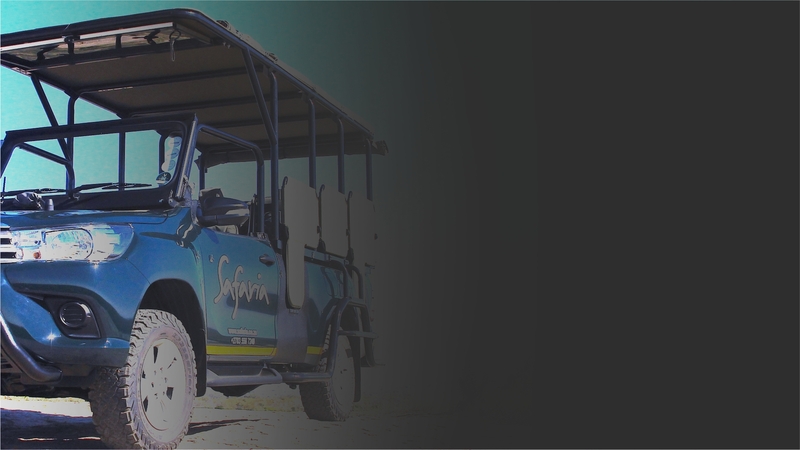 Come and explore the world famous Kruger National Park with Safaria on a 3 Day Safari experience. 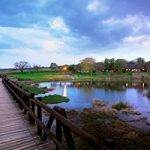 We offer our guests an authentic Kruger Park experience that is as timeless as the destination itself. All of our destinations border on the Kruger National Park and offer very quick access on Open Safari vehicle to one of the main gates. We have chosen each destination with an emphasis placed on your personal comfort, relaxation, and fine dining. 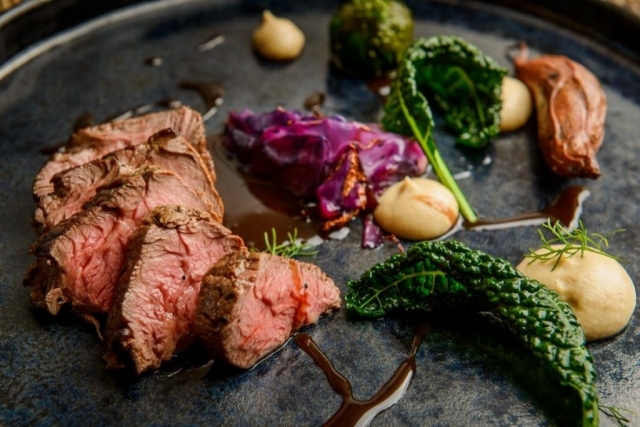 Each lodge or hotel is selected because we know the teams personally and we trust their finer touch that aims to make sure their guests have a spectacular time. Each 4 / 5 Star destination offers something very unique combining luxurious accommodation with a variety of activities. 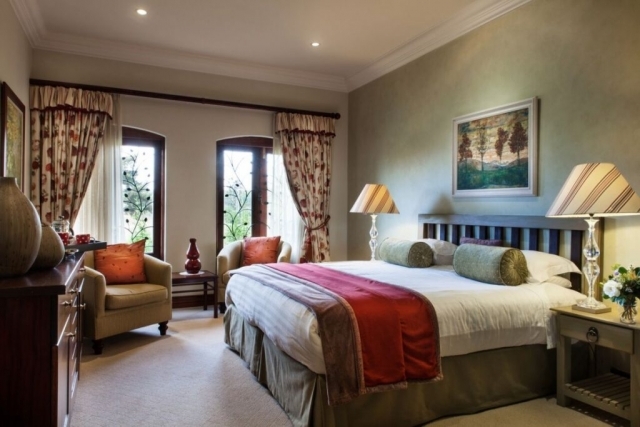 Each suite has air-conditioning, roof fan, large bath sheets, bath gowns, tea and coffee making facilities, fridge, hairdryer, electronic safe, a range of quality toiletries and a selection of current magazines. 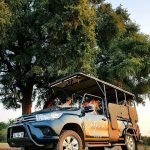 From each destination we offer our clients daily Open Vehicle Safaris into the Kruger National Park with and expert Guide. 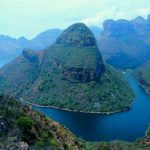 You can also book personally guided tours through the Panoramic Route to see the 3 Rondawels, Bourkes Luck Potholes, Gods Window and the the Graskop Gorge Lift. 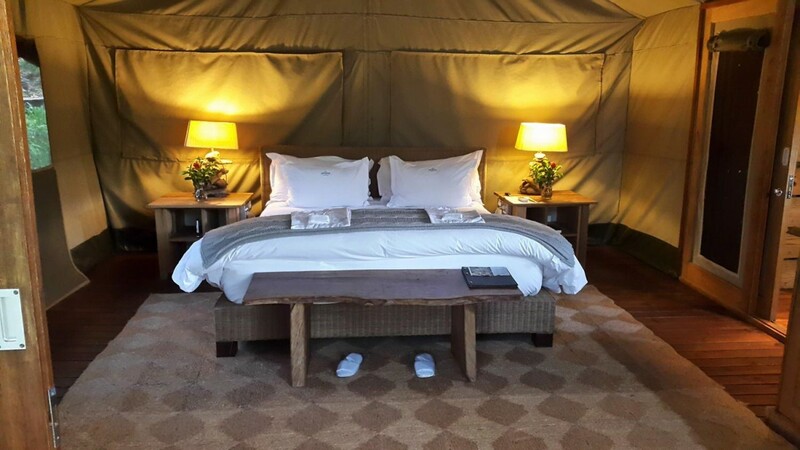 Every guest itinerary is treated with a personalised touch to ensure that their Safari experience is special, memorable and as they had dreamed. 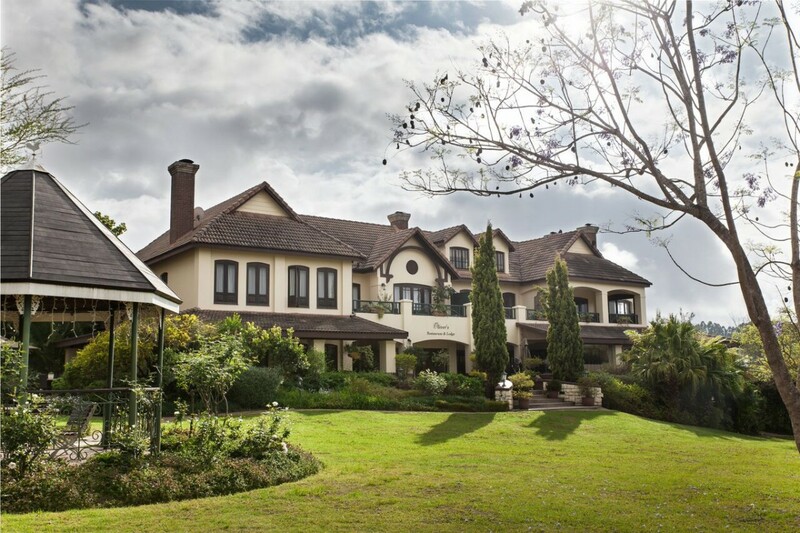 Guest arrival and pre-check-in from 11h00pm at your Lodge. After pre-check-in and a quick lunch and then guests are collected by their guide on Open Safari Vehicle and take the brief journey to the closest Kruger National Parks Gate. On arrival at the gate your guide will manage your entrance on your behalf. Once you have entered the park your guide will start with a pre-drive briefing and you will then begin to explore the savanna in search of the many big game species. s the copper Sun and its warm orange rays fade to starlight, our sunset Safarras head out onto the African plain in the late afternoon. The time of day when the adventurers and traders of old Africa would outspan and plan their camp for the evening. From the morning chorus it prepares for the soft eerie whisper of the African night. A time of day to go in search of thirsty elephants and lazy leopards. When lions slowly begin to rouse and open their eyes and frogs, crickets and nightjars save their breath for the evening symphony. 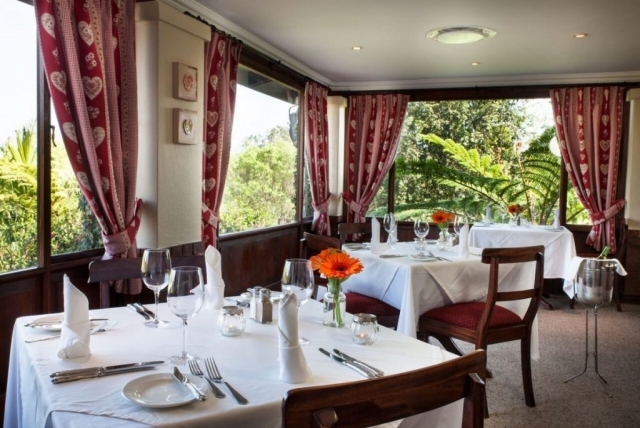 Sunset Safari is a time between two worlds, the golden hour of portraits and still life's. The comedy and drama of its day begin to make way for the thrill of its night. On your Sunset Safari our guides will read off the morning storyboard and re-embellish the day's events, anticipating the game's next steps. It’s a time of day to visually and imaginatively inspire story and tale from the bush and its wildlife. You will return to your Lodge around 18h15pm. 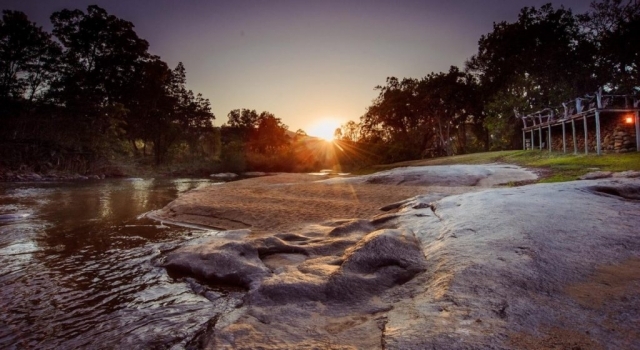 As the first rays of light peer over the Eastern horizon greeting the Kruger National Park, it will signal for its gates to open. This is where you will begin your bush Ulendo. 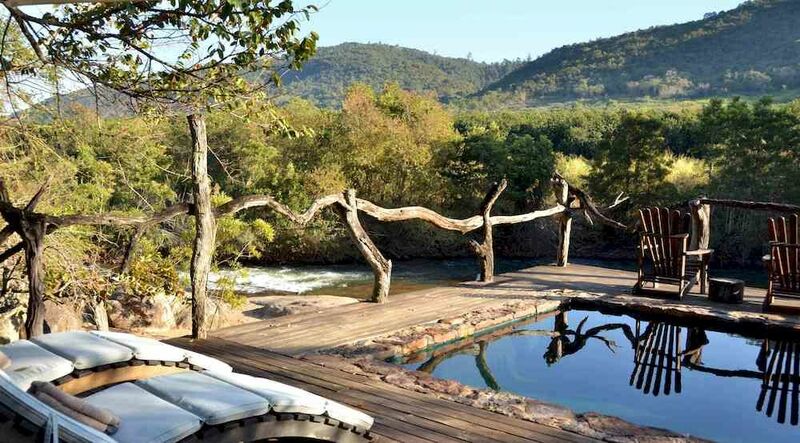 ‘Going-to-bush’ and discovering Africa over a full day, is an extraordinary experience. Waking with all of its wildlife and watching as they go about their daily journey. Your guide will interpret and share with you their story. 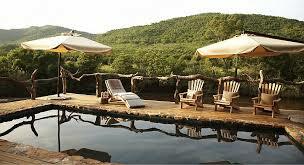 We want every guest to experience the Kruger National Park visually, imaginatively and emotionally. 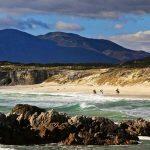 For this very reason your guides are not only experts on the land and its wildlife but also its heritage and folklore. 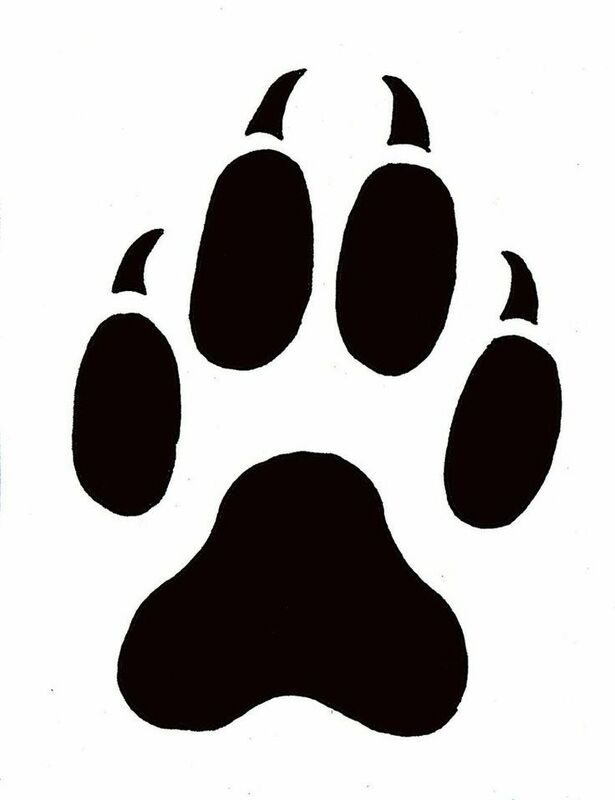 You will seek out its wildlife. 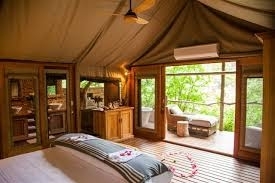 You will go in search of the legendary Big 5. 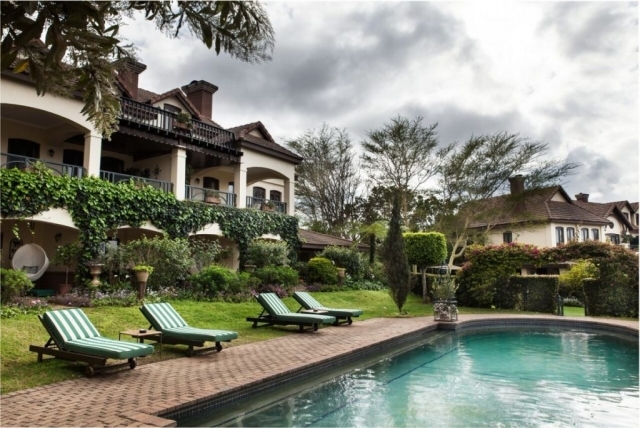 Ulendo shares with you the story of Kruger and the people and cultures that created this mystical place. 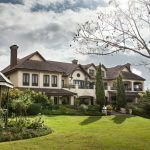 Ultimately you will leave thrilled, connected and in touch with this majestic home of African safari adventure. 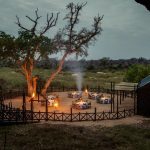 Your Lodge / Hotel will prepare a travel breakfast which can either be enjoyed on the vehicle or at one of the locations within the Kruger Park before continuing on our search for big game species. 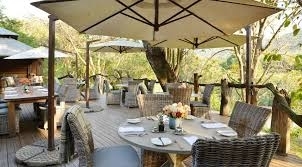 We will return to your Lodge around 17h00pm to enjoy a the classic safari sundowner and freshen up for prior to dinner. 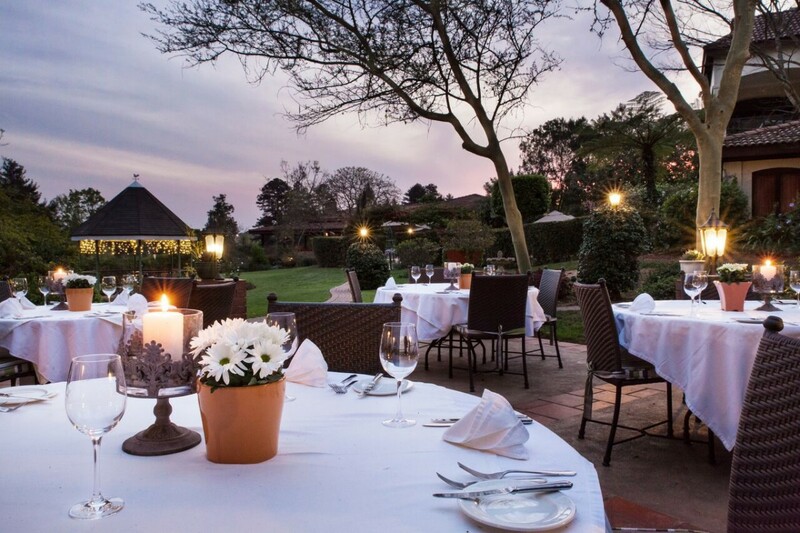 After dinner the evening is at your leisure and can be enjoyed around a crackling fire under the African sky. 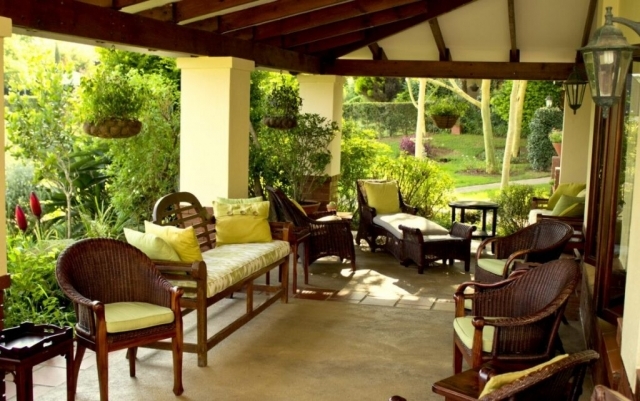 On your last morning you will enjoy a Full English Breakfast on the patio prior to check out at 10h00am. Should guests wish to book a further Sunrise Safari we can offer this option at an additional charge. Should you also require a transfer this can be arrange on your behalf. Cool functional attire preferably in dull darker shades to create uniformity with the environment. Always remember a good hat as well as sunscreen. Midday temperature Summers can reach upward of 40 degrees and afternoons can experience thunder showers. All vehicles are equipped with blankets and waterproof ponchos for our guests. 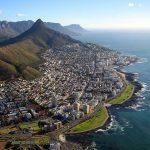 During the winter months we typically experience blue skies with a daily average temperature of 20 - 25 degrees celcius. Early morning and late afternoons are cooler and we recommend warmer attire as this is amplified particularly when traveling on an open safari vehicle. We have a partnership with Trappers Trading Co. locally and can facilitate any clothing or technical wear requirements with prior notice. Going on Safari has always been an exciting but inherently risky adventure. 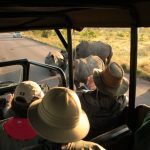 For this reason any guest traveling with Safaria Trading (Pty) Ltd enters the Kruger National Park or any other of the Private Game Reserve at their own risk. An indemnity form is a mandatory requirement and must be signed by every guest when entering the The Kruger National Park or any of the other Parks and Reserves used by Safaria. 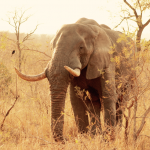 By acceptance and payment of any Safari offered by Safaria Trading Pty Ltd and its staff, Safaria cannot be held liable for any circumstance or situation that is beyond our control that may influence or negatively affect the quality of Wildlife Sightings and the general Safari experience. Examples of this may be extreme or adverse weather conditions, road closures in the park as well as the surrounding communities, disruptive and unprofessional behavior from outside guests or patrons. Safari has always been an exciting but inherently risky adventure. 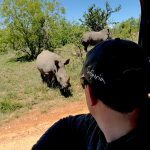 For this reason any guest traveling with Safaria Trading (Pty) Ltd enters the Kruger National Park or any other of the Private Game Reserve at their own risk. 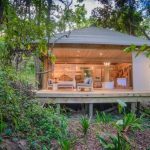 An indemnity form is a mandatory requirement and must be signed by every guest when entering the The Kruger National Park or any of the other Parks and Reserves used by Safaria. 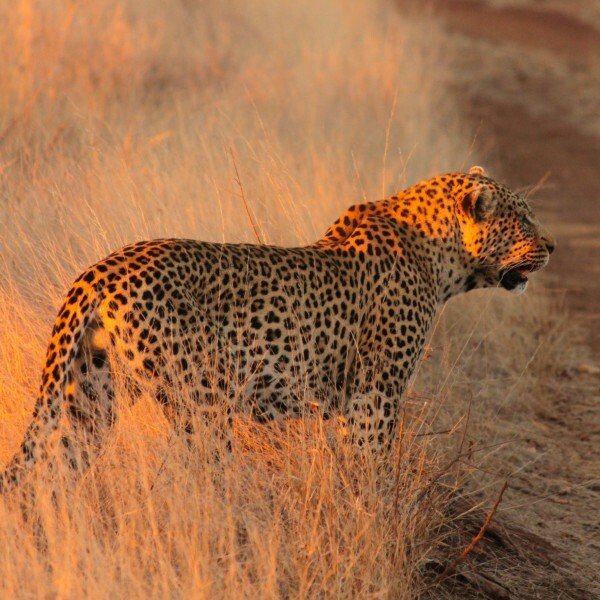 By acceptance and payment of any Safari offered by Safaria Trading Pty Ltd and its staff, Safaria cannot be held liable for any circumstance or situation that is beyond our control that may influence or negatively affect the quality of Wildlife Sightings and the general Safari experience. Examples of this may be extreme or adverse weather conditions, road closures in the park as well as the surrounding communities, disruptive and unprofessional behavior from outside guests or patrons. We will endeavor to seek out the finest wildlife sightings and create the most memorable experiences but sadly Safaria cannot guarantee that we will successfully track or locate the Big 5 or any specifically requested species. 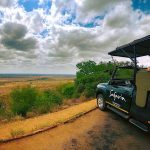 What is certain is that our guides will use there their knowledge and experience to bring our guests as close as possible to the unforgettable memories that Africa and the Kruger National Park is able to provide. We strongly advise that our guests bring with them the typical Safari gear to see and capture those unforgettable sightings but sadly we cannot be held liable for and damage or loss caused to any personal items particularly photographic equipment and binoculars. This also includes any personal luggage held whilst on Safari. Should any of our guests personal items be left in the vehicle we will endeavor to have it returned however the owner will be liable for any costs incurred. 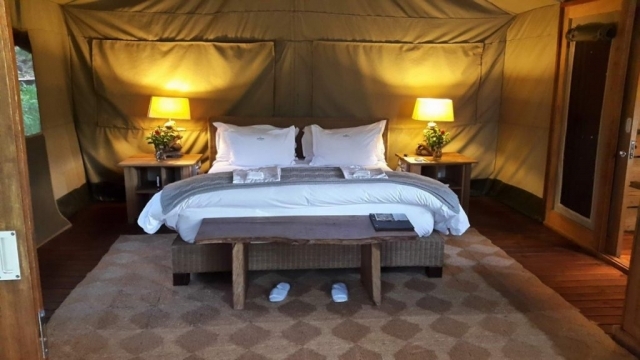 Should there be a cancellation received after payment has been made and within 3 workings days of going on Safari, this will incur a 50% cancellation fee. Any booking that is cancelled within 24 hours of departure will incur a 100% cancellation fee. Safaria offer guests the unique opportunity to have their very own private Safaria Guide and luxury Open Safari Vehicle over the duration of their stay in the Kruger. There is no need for rental vehicles or trying to establish what to see and where to go, we do all of this for you. 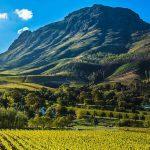 Perhaps experience one of the unique off-road trails or don’t miss out on key sites and locations. When you self-drive you are limiting your experience. We want you to see and experience so much more.